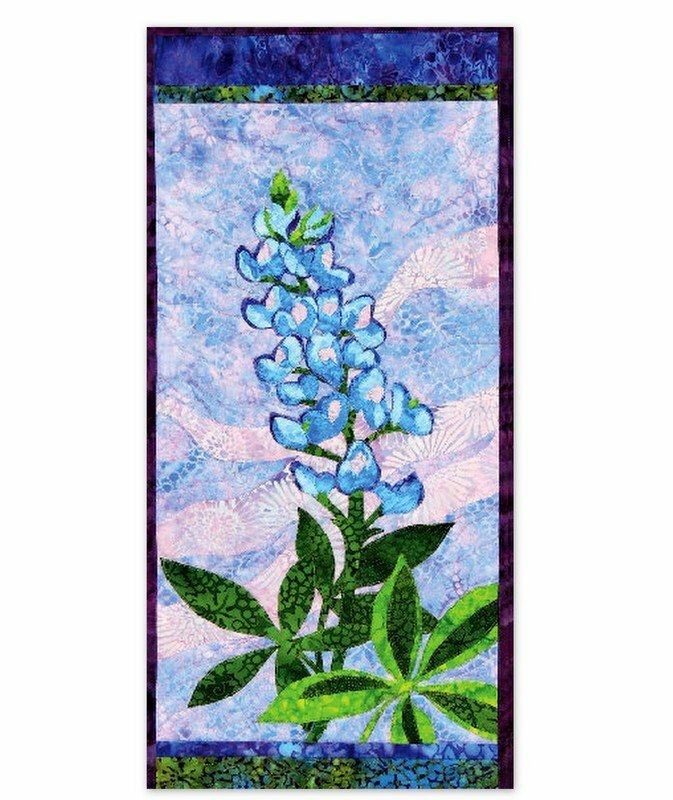 The bluebonnet is one of many varieties of Lupine common in North America and is also the state flower of Texas. The shape of the petals resemble the bonnets worn by pioneer women to help shield their faces from the sun. 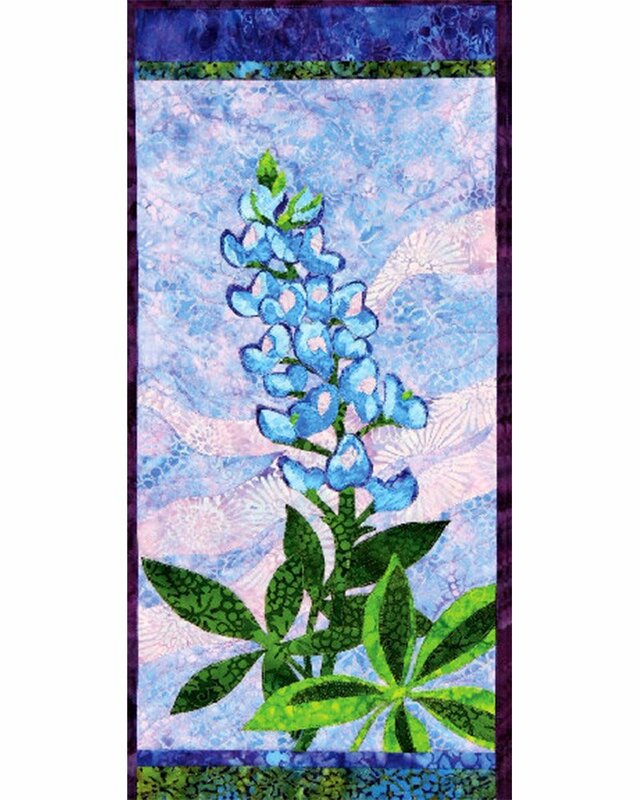 Many look forward to seeing the first blooms of the bluebonnet as it is a welcome sing that spring has arrived! Finished size: 12" x 28"